542 p., 14,8 x 20,5 cm. As a professor of neurology and clinical medicine in general, Viktor von Weizsäcker (1886–1957) was one of the few people who promoted a fundamental medical consciousness of the humanness of human beings in his works on natural sciences and in the way he practiced medicine. 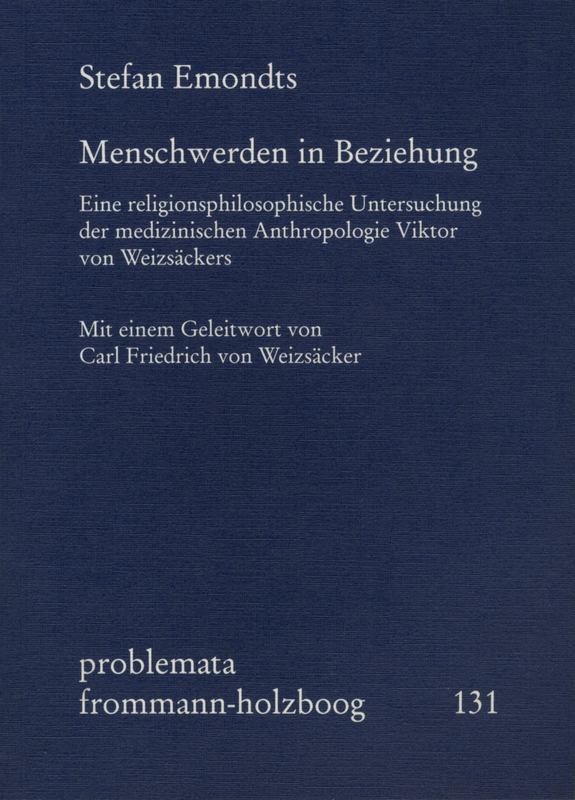 In a dialogue with researchers and thinkers such as for example Sigmund Freud, Max Scheler, Franz Rosenzweig, and Martin Buber, Weizsäcker gained insights into anthropology which are still outstanding and viable today.